at one of many state exhibits during the 1950’s. 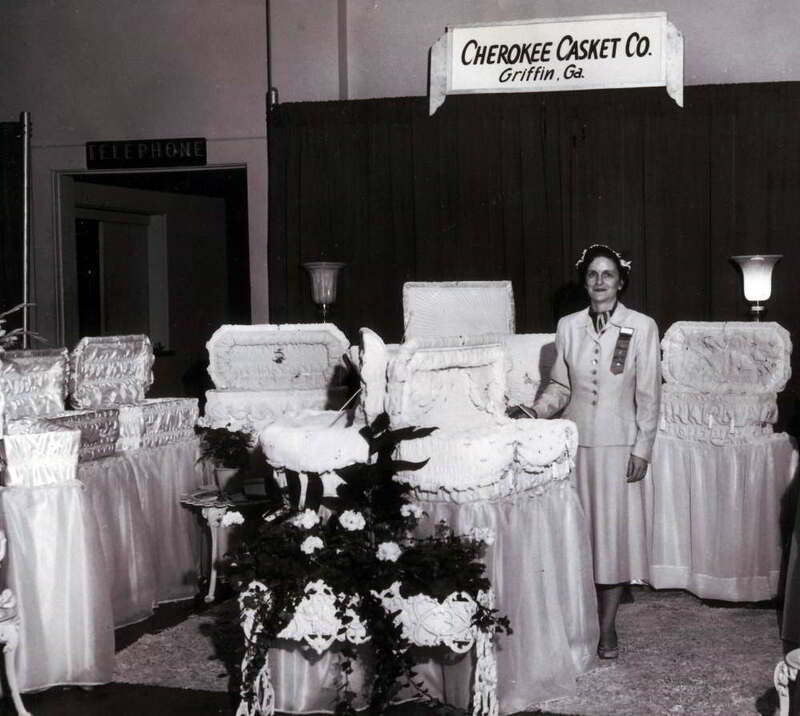 purchased Cherokee Casket Company Inc. in 1987. 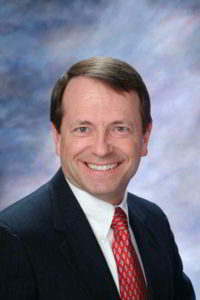 President of Cherokee Casket Company Inc.
continues the traditions of providing quality caskets. to Casey Lavender in July 2009. In 1941 Sarah Betts founded the business with her father during WWII, when they realized children’s caskets were few and far between. With supplies scarce during that time and used for the war effort, the Betts family could only get enough materials to make smaller caskets for infants and children. 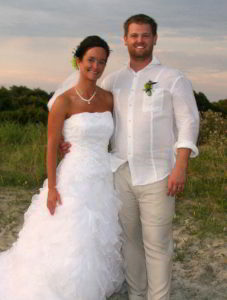 Sarah Betts founded the company on the principle of quality craftsmanship and good service. In 1987 Dean and Henrietta Mims purchased the company. Cherokee Casket Company continued to pride itself on Integrity, Quality and Service in providing infant, children and youth caskets. 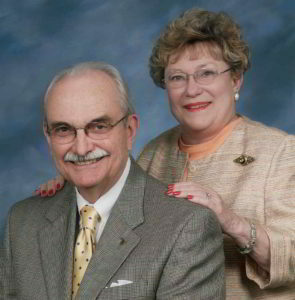 After Dean and Henrietta Mims retired in 2004 their son Michael became President of Cherokee Casket Company. Michael has continued the tradition of striving for Excellence without Exception when handcrafting these precious caskets. In 2008 Michael welcomed his son Jason onboard as the Vice-President of Operations. The Company name comes from the state flower of Georgia – The Cherokee Rose. Back in the 1800s, when Native Americans were marched west on what we now know as the Trail of Tears, many children died and many of the tribeswomen grieved for their lost children. Legend has it the tribe prayed for a sign of comfort, and as if by magic, a Cherokee Rose sprang up for every tear the tribeswomen shed along the Trail of Tears.